Sizing standards very among clothing manufacturers, so the fit of a garment can be different depending on its cut, style or fabric. 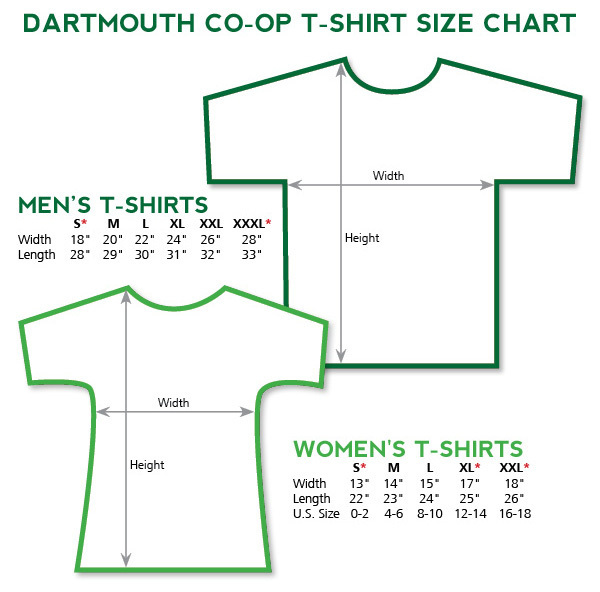 Sizes for garments designed for Women Only are listed separately. Many of our garments are designed to be worn by Adult Women and Men (Unisex). 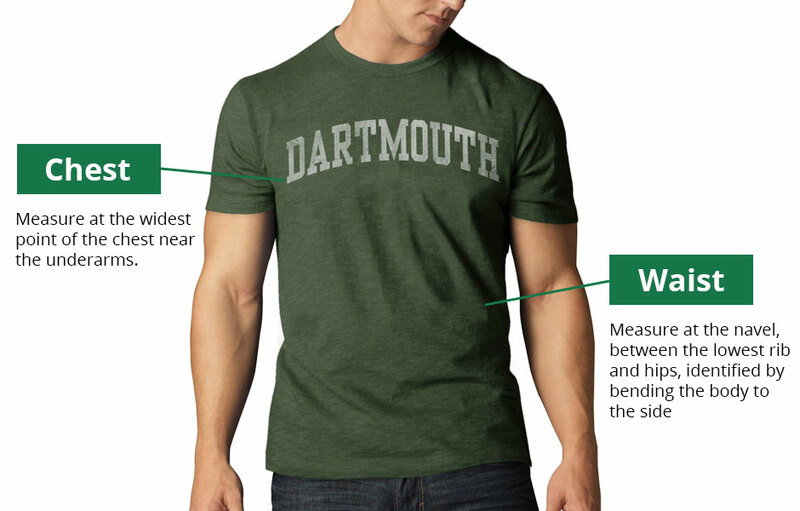 Use "How to Measure in Inches" to find your correct Unisex size. Youth, Infant and Toddler sizes can be difficult to figure, so we recommend always buying one size larger since growth happens so quickly. You will need a sheet of paper, a pencil and a ruler. Tear off a piece of paper and place paper against ring finger. Wrap paper around finger and mark the spot where the paper overlaps using a pencil or marker. Measure the marked paper against a standard ruler and select the closest measurement (in centimeters).